While not the most interesting topic, our office gets enough questions about dental insurance that I wanted to write a blog about it. Insurance issues are confusing to patients and are among the most common questions we do receive. I am not an expert on the subject but my office manager, Melissa, is an expert and I consulted her about the most common concerns our patients have. She is always available for any questions from patients about insurance. I do realize that dental treatment can be expensive and the lack of insurance is a main reason we hear about why people avoid going to the dentist (aside from the fact that they just don’t like going to the dentist). But lack of insurance should not keep people from the dentist. I understand that some people may be hesitant about beginning a large amount of dental work if they have no coverage. Most dental problems, however, are preventable and routine dental cleanings and exams are not expensive relative to the problems they help to prevent. In fact, routine dental cleanings and exams may be considered ”insurance” whether paid for out of pocket or not because they are the best way to prevent dental problems and large dental bills. Dental insurance is not truly insurance and is not usually meant to cover all dental treatment costs, although some plans will cover preventive care at 100%. It is more of a defined benefit plan, not designed as much to cover major problems but more routine maintenance issues. In that respect, it differs from most other types of insurance, such as property, auto, and health, which are generally meant to protect you from catastrophic loss. People buy property insurance because their house could burn down but they generally get dental insurance because they want help with dental bills that are not necessarily major expenses. 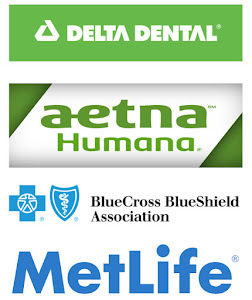 Who pays for dental insurance premiums? Often it is an employer. If you have to pay for the coverage yourself outside of your work, it may or may not be worth the cost. It is important to look at what your premiums and copays are versus what you will pay for dental treatment. It may be better to just pay out of pocket as there are usually not good individual plans but every situation is different based on premiums, copays, and what is covered by the insurance plan. 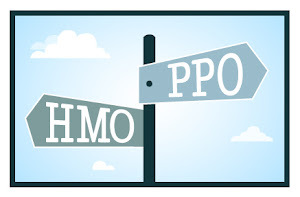 What about HMOs and PPOs? HMOs are a type of insurance that may appear to provide better coverage but have more exclusions and restrictions as you are not covered for dental treatment outside of a list of providers who accept the HMO type of insurance. 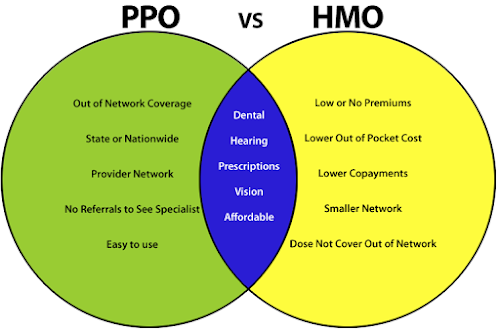 PPOs are less restrictive than HMOs but also may limit you in your choice of providers based on the plan. They may also allow you to see any provider but in some cases will provide less benefits with an out of network provider than someone who is in network. What about someone without dental insurance? What options do they have? Many offices, including mine, offer a dental benefit plan that covers preventive care and offers a discount on dental treatment for those who join. As far as obtaining an individual insurance plan, there are some plans but most do not provide good coverage and often the patient is better off paying out of pocket. Although my view is admittedly biased as a health care provider, I strongly feel that even those without dental coverage should continue to seek preventive dental care and treat small problems before they become large ones. Since so many dental problems are preventable that, in essence, is the best “insurance”.